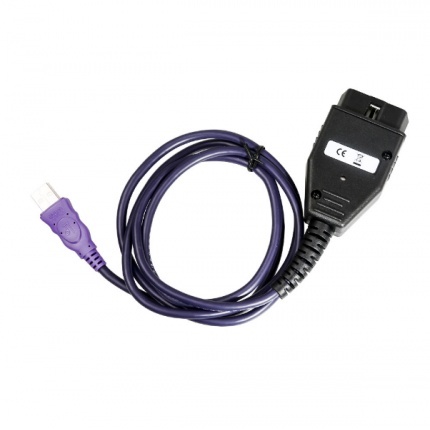 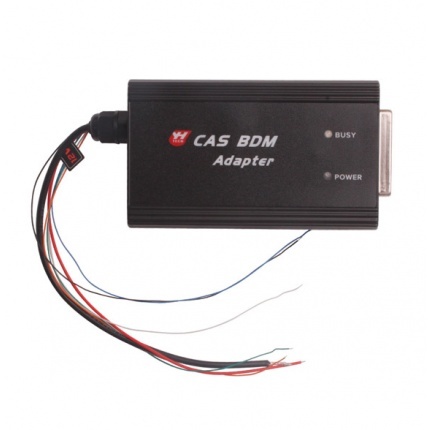 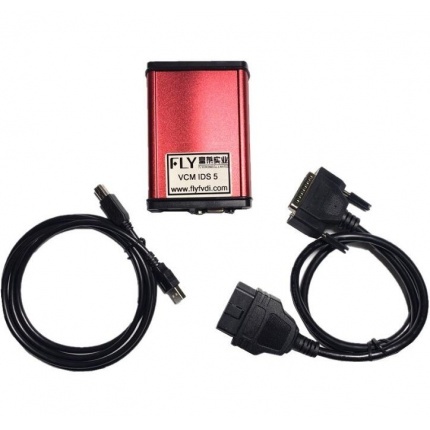 Description: VAG OBD can do VW all key lost very easily. 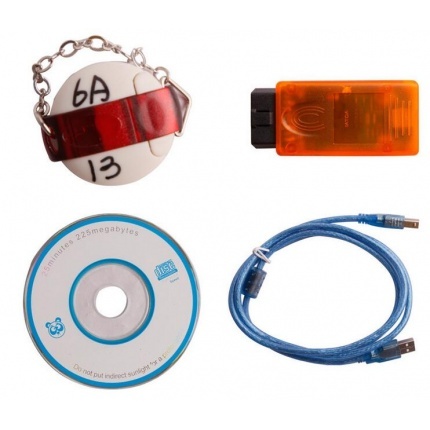 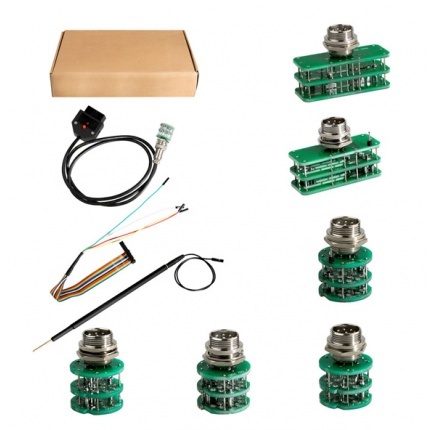 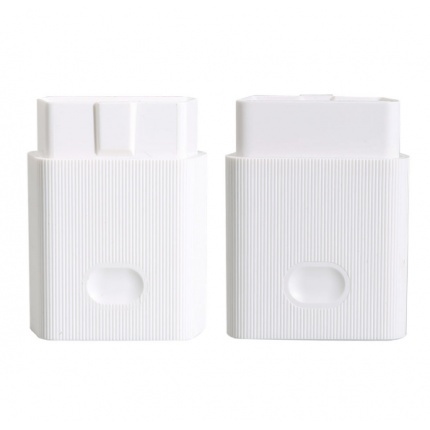 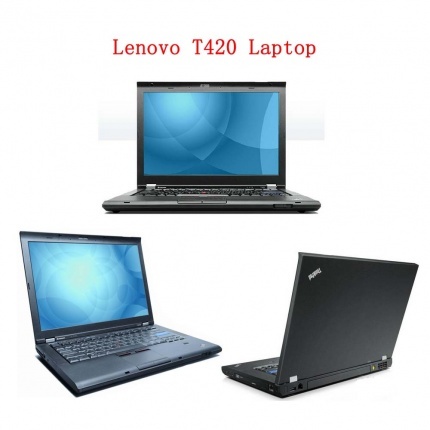 It can be used for the key all lost or add key of VW, Audi, Skoda, and the 4th generation dashboard. 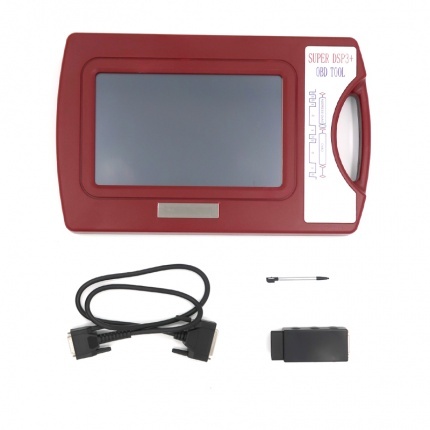 Description: 1.BMW AT-200 support BMW ECU Data reading, writing and clone, like MSV90 MSD85 MSD87 N2055 B38 B48 2.Support BMW IMMO functions, read BMW ISN Code by OBD. 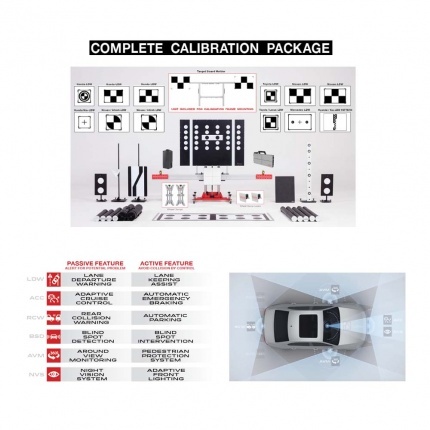 3.Original from CGDI, Free update online. 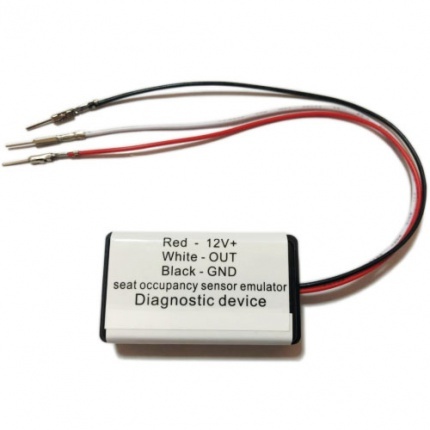 Description: Seat Mat Emulator is designed as a quality alternative to bypass faulty seat occupancy mat/pad sensor and turn off the airbag light. 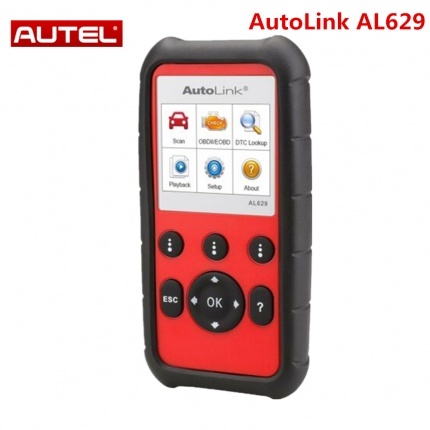 Description: AutoLink AL629 is built to help you to determine why the Malfunction Indicator Light or the ABS/SRS warning light is on. 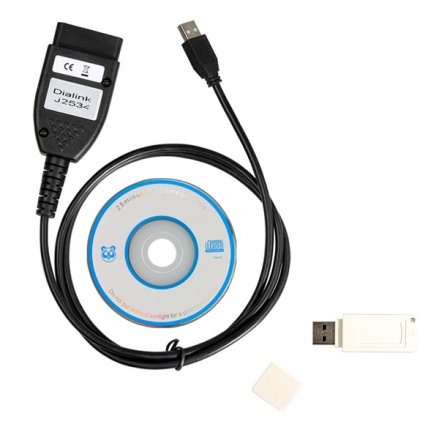 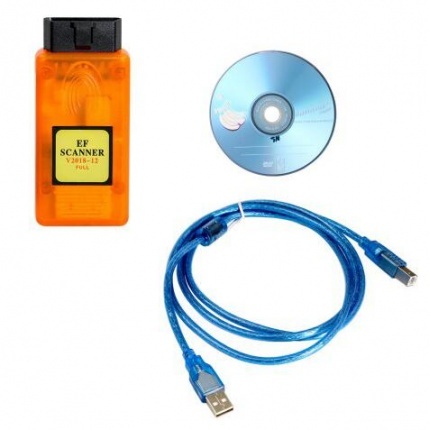 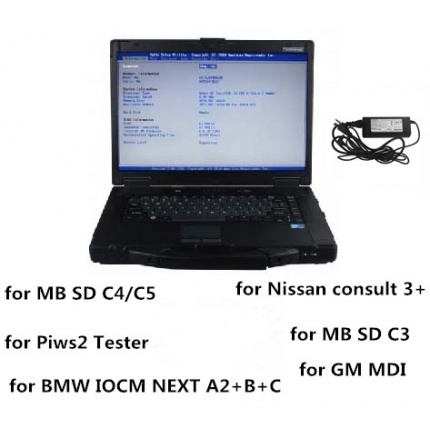 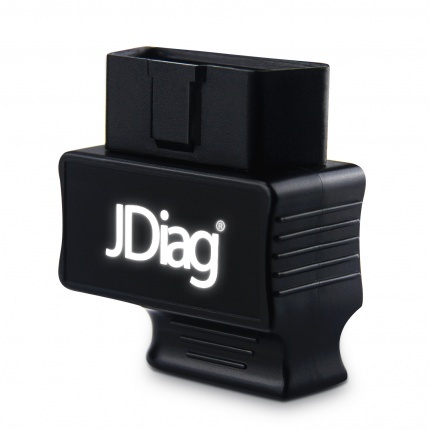 Description: JDiag FasLink M2 Blue Driver is a Professional Diagnostic scan tool by providing professional data to users, which is also trusted by mechanics and developed by Professional Engineers. 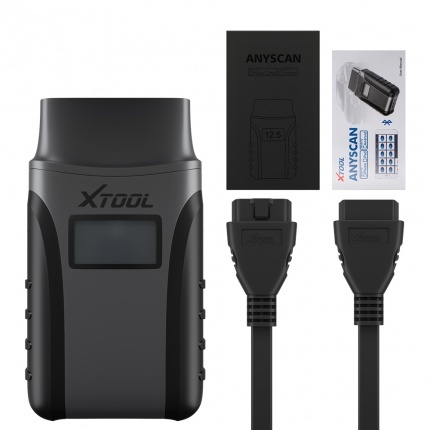 Description: Use the mobile APP and operate the diagnosis box through bluetooth to get the running status of the car, so as to help the car owner to know the health status of the car at any time. 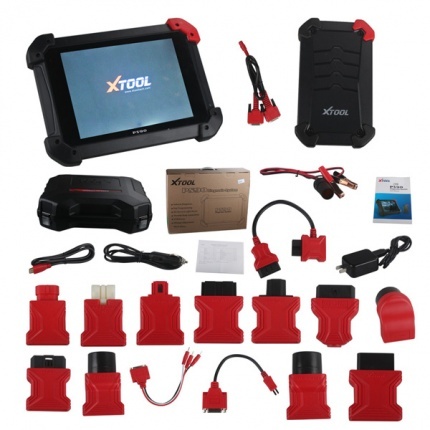 Description: Ford: provides full dealer diagnostic capabilities for Frd most 16 pin cars 1996-2016 (can't do 24v vehicle.) 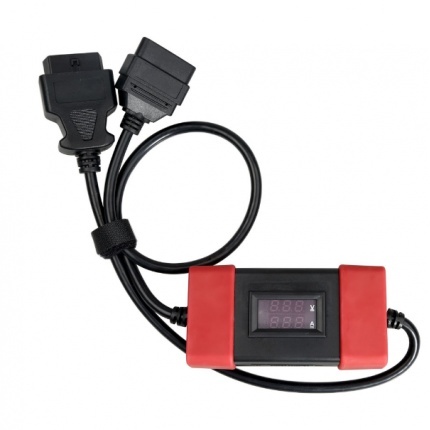 including for some new 2018 vehicles. 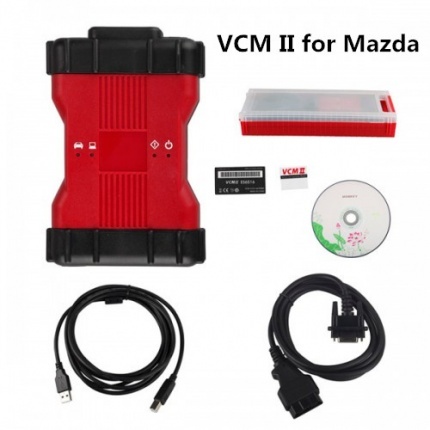 Mzda: Our VCM 5 can work for Mzda after year 1996. 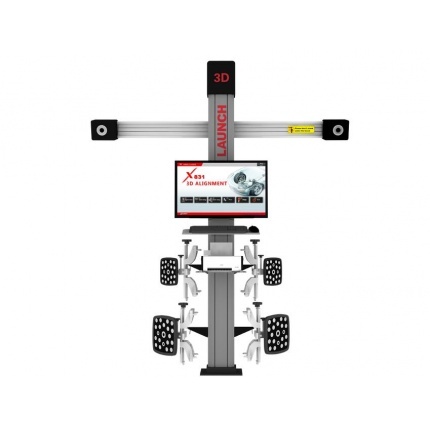 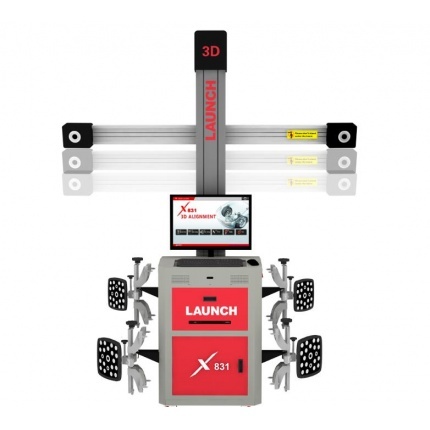 Description: Original LAUNCH X831S+ X831Plus 3D Four wheel aligner platform,Support multi-language UNICODE,supports Real-time target monitoring. 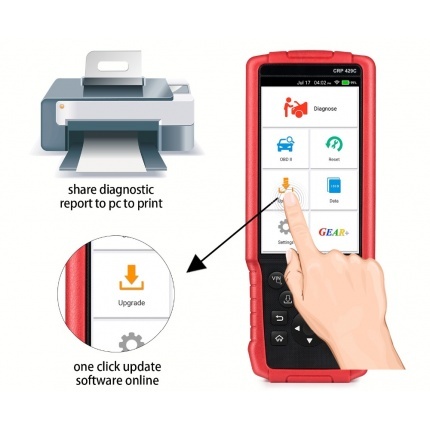 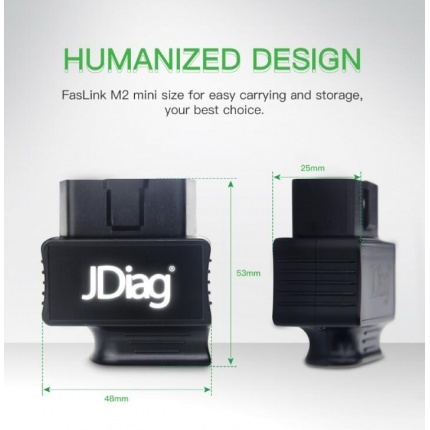 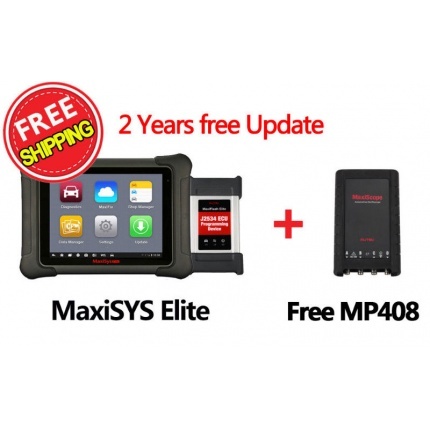 Description: JDiag FasLink M2 is a Professional Diagnostic scan tool by providing professional data to users, which is also trusted by mechanics and developed by Professional Engineers. 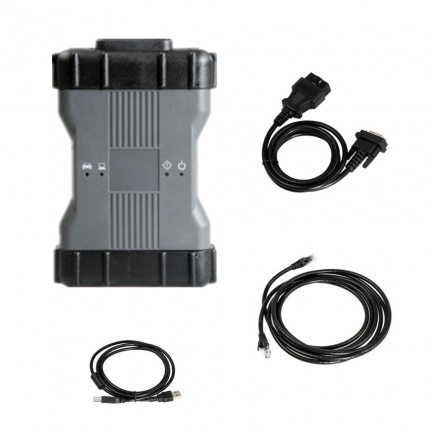 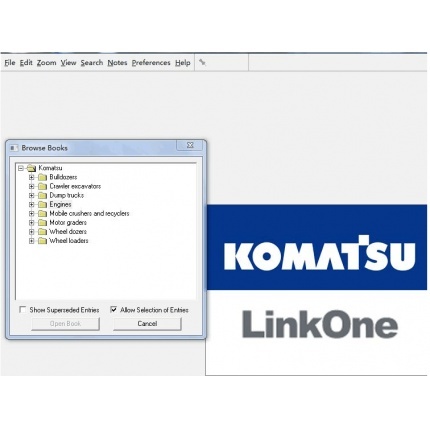 Description: Airbag Universal Repair is the best software for the repair of ECU of airbag, accompanied by a graphical interface very simple and intuitive. 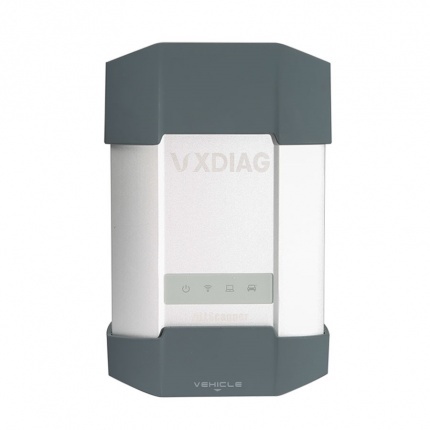 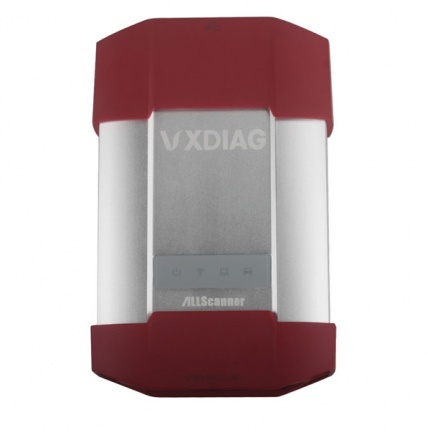 Description: VXDIAG multi diagnostic tool is the only device that support 4 brands in one device, with CD software which works with laptop.